Pesticides are designed to kill pests. While spraying, due to lack protective technologies, farmers get exposed to the same pesticides, which lead to myriad of neurological disorders and mortality. A topical gel has been developed that can deactivate pesticides on the skin, thus prevents pesticide-induced toxicity and mortality. Credit: Praveen Vemula. A team of researchers affiliated with several institutions in India has developed a topical get that can be used by farmers to prevent nerve damage due to chemical crop spraying. In their paper published in the journal Science Advances, the group describes how they made the gel and how well it worked when tested on rats. In most developed countries, chemicals sprayed on crops to kill bugs, weeds and fungus on crops are applied by airplane or by machines pulled by tractors. But in less developed countries, such as India, such chemicals are applied by farmers using hand-held sprayers. Besides being labor intensive, such an approach also endangers the health of the farmer because the chemicals coat their skin and are absorbed into the bloodstream, where they can circulate and damage body parts. Of particular concern are organophosphates, which are in many pesticides. 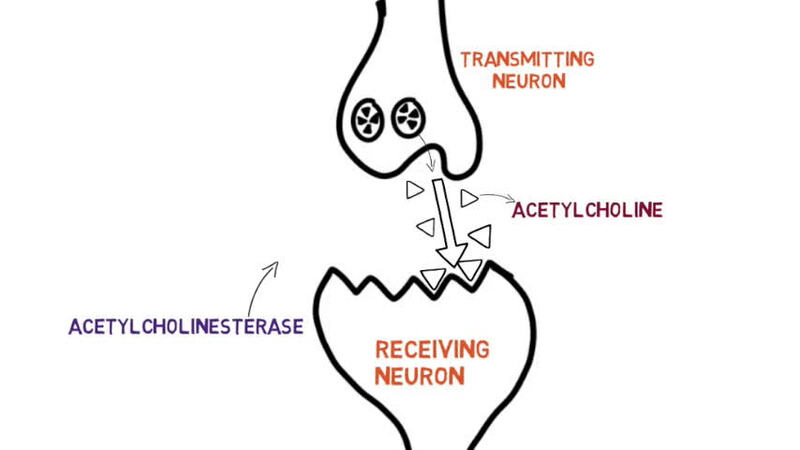 In the body, they interfere with the production of an enzyme called acetylcholinesterase, which is needed by the nervous system to function properly. Farmers who use such chemicals suffer from a host of neurological problems. In this new effort, the researchers have found a way to prevent the organophosphates from causing damage after they enter the bloodstream—by applying a gel they have developed to the skin before such pesticides are used. The gel is called poly-Oxime and is based on a nucleophilic polymer. When applied to the skin, it works as a catalyst, deactivating organophosphates. Thus, it is not a barricade, it simply hydrolyzes organophosphate molecules preventing them from interfering with the production of acetylcholinesterase. The researchers tested their gel by shaving rats and applying the gel to their skin. They also applied a similar gel without the active ingredient to serve as a test. And just to be sure, they also shaved other rats and applied nothing at all. Next, the team applied pesticides to the same skin areas on all the rats and then monitored them to see what happened. They found that the rats with poly-Oxime experienced no negative repercussions while the other two groups became sick or died. The team also studied brain tissue samples from all three groups and found those protected by poly-Oxime did not have a reduction in acetylcholinesterase. More testing is required to ensure the gel does not cause undesired side effects, but the researchers are optimistic—they have already scheduled trials of the gel on humans. 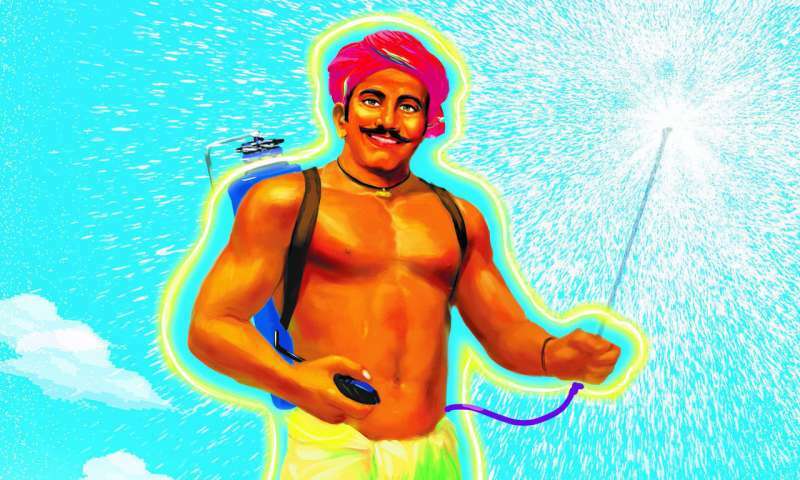 It is known fact that Indian peasants overuse pesticides and herbicides. Leading to many farmer fatalities, this article describing only a few manifestations. Rather than improve the practice, this article could lead to even more indiscriminate use, with the consumers of Indian crops in the final result affected worse than before. Investigation to possible applications of neurological disease? ?